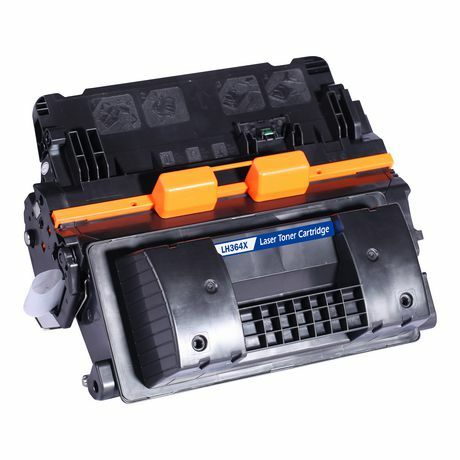 L-ink brand compatible ink and toner cartridges have long been synonymous with quality and efficiency in the printing consumables industry. All of our L-ink brand cartridges go through rigorous quality control and testing, and are certified ISO14001 and ISO9001. Our L-ink brand compatible black toner cartridge offers a more economical option to the HP CC364X original cartridge, without sacrificing quality and performance. You can safely rely on L-ink brand cartridges to deliver true-to-life photos, rich laser quality text, and sharp images without the risk of bleeding or smudging.